The Prime Minister and the Chancellor are keen to promote fracking as the answer to our national energy problems and local MP Jacob Rees Mogg is keen to see it here in Somerset. Many ordinary people in Somerset who keep abreast of information from reputable scientists are dubious about any advantages and concerned about damage to the environment, people’s health and animal welfare. 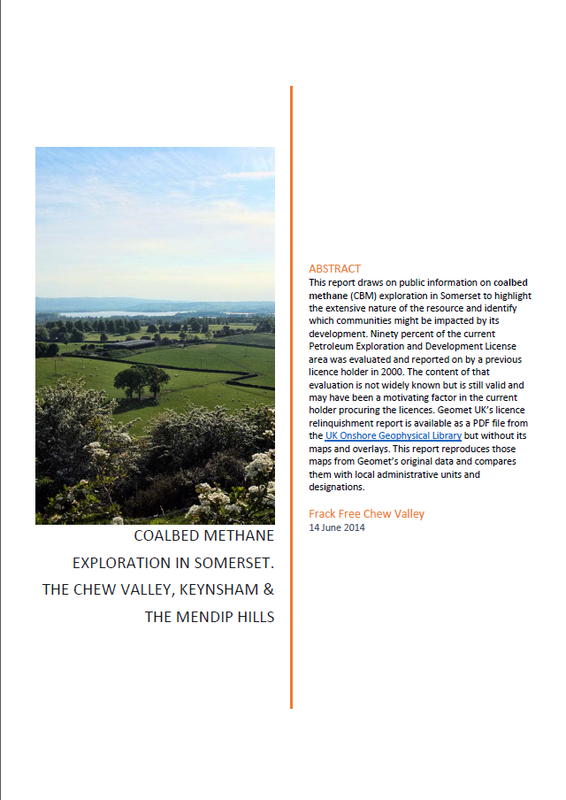 Marco Jackson’s film for Frack Free Somerset The Truth Behind The Dash For Gas is focused on Somerset and coalbed methane and is now available on Vimeo. The film lasts for one hour.